Papa John's is Now Hiring Across New Hampshire! At Papa John's, we're looking for awesome Team Members, Delivery Drivers, Assistant Managers, General Managers, and more to join our team! 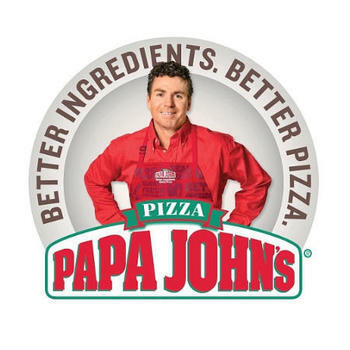 If you're looking to find a job quickly, apply to work at Papa John's today! We have lots of openings but they're filling up fast!